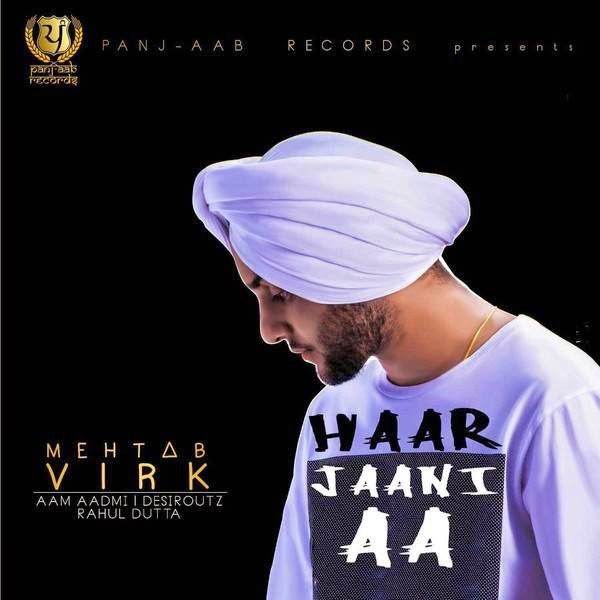 Haar Jaani Aa Lyrics & Video - Mehtab Virk: Haar Jaani Aa is a Single Track by Mehtab Virk. Music of the song is produced by Desi Routz Hardeep and Lyrics are penned by Aam Aadmi. 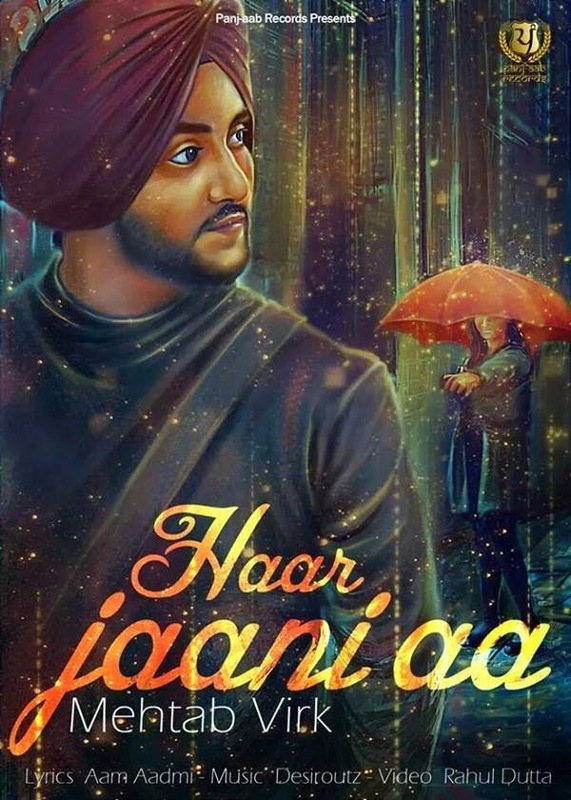 Haar Jaani Aa Lyrics & Video - Mehtab Virk: Haar Jaani Aa is a Single Track by Mehtab Virk (Munda Chete Karda and Proposal Fame). Music of the song is produced by Desi Routz Hardeep and Video is directed by Rahul Dutta. Lyrics of the song are penned by Aam Aadmi ( Sadi Vaari Aaun De Fame). Song was released on Panj-Aab Records on June 24th, 2014.